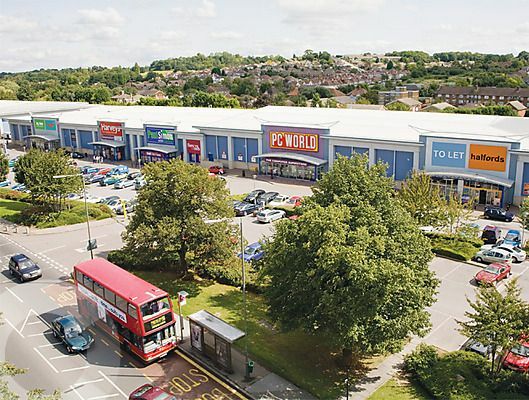 Orpington lies in the centre of Bromley and has a population of approximately 15311. Located in the south-eastern part of London, Orpington has a reputation for being an area rich in medieval history with places of interest such as All Saints Church. Road users will find it easy to reach the town with the M25 running just to the south while those travelling by public transport will find the town’s train station provides convenient access. Carpet shop and underlay in Orpington, Kent. Our team of fitters located here in Orpington, Kent has been individually trained to meet the needs of any and all client projects. We guarantee a perfect fit every time, as well as an underlay product that will make your carpet last longer, feel softer and decrease the noise levels. 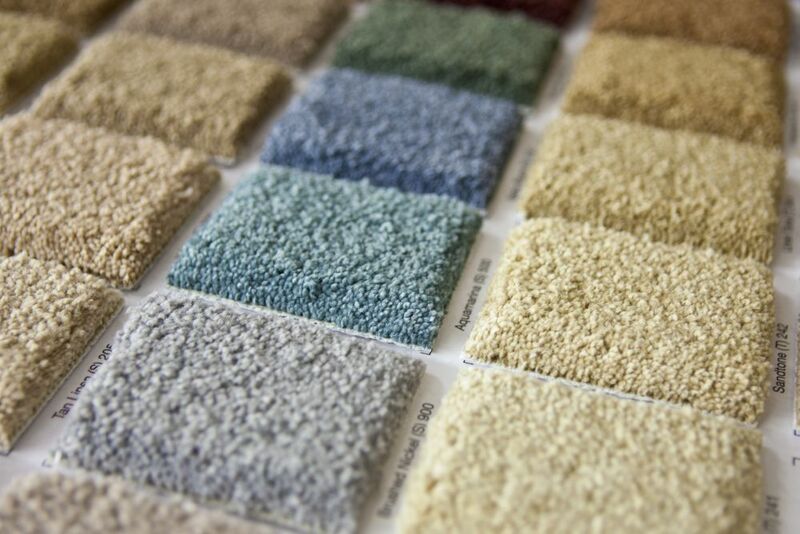 Choosing a carpet can be confusing, so do not hesitate to give our company a call. 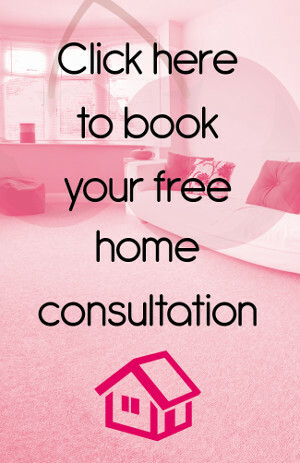 We would be happy to offer you advice and help you choose the best carpeting for your design. We can even bring some samples of our carpeting to your home for you to view and decide from. 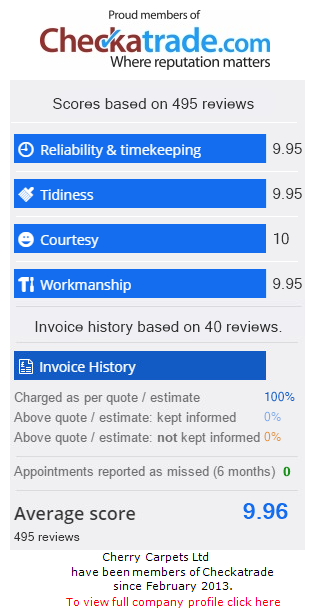 This service is absolutely free and if you don’t like any of the choices we provided, we will work with you to find the right one. If carpeting isn’t what you’re looking for, why not try a wood floor? Wooden floors, whether real or engineered, are a wonderful way of drawing attention to a room and making it appear more open and inviting. Over time, the hardwood floor will slowly change in colour and give you a colour scheme that only your floors will have. Your flooring will always be unique and one of a kind. Our employees know how to work with hard wood flooring and can fit it into any room, large or small, and into the tightest corners without a single scratch or open area. Being one of the easiest flooring options to maintain, laminate flooring is perfect for anybody with children or messy teens because spills can be wiped up in seconds. Even sticky juice can be scrubbed off without damaging the floor. Your laminate flooring will always look brand new. Laminate flooring does not collect dust particles, so those with allergies to these particles have nothing to worry about. We work with suppliers who provide top of the line flooring with prices that we feel comfortable passing on to you. You will never have to break the bank to get the flooring you deserve. Luxury vinyl tiles including Amtico, Karndean for sale and fitted in Orpington, Kent. If style, quality, and maintainability are more your style, consider using luxury vinyl tiles for your new flooring. Vinyl tiles are fairly easy to keep clean and they look like you spent thousands of dollars installing stone flooring when in reality, it’s only vinyl tiles! It’s a great option for those who don’t want to spend a ton of money, but still want something that will stun people. Top suppliers such as Amtico and Karndean have definitely made a name for themselves in this business, and rightfully so. The problem with such name brands is that they come with quite a large price tag. If you can afford that, by all means go for it. However, most of us prefer a lower price and our company can give you that. We sell our own luxury vinyl tiles that look and perform like top name brands, but can be purchased at a much lower price. Either way you choose to go, we can do the installation for you. Vinyl flooring and linoleum fitting in Orpington, Kent. For all of you eco-friendly people out there, linoleum flooring may be a good option for you. We only work with suppliers who make their linoleum flooring out of 100% natural products such as linseed oil. Although the cost is a bit high, linoleum flooring is definitely worth it. Vinyl flooring is another great option for those who want something that is both durable yet soft on your feet. Vinyl flooring is low cost yet will still last you years before needing to be replaced. This style of flooring is also waterproof (as is the linoleum) so it’s perfect for the kitchen, dining room or bathroom. Custom and bespoke flooring is a great way to add a touch of yourself into your home. If you like floral patterns or a specific shade of hard wood, we can give it to you at a reasonable price. We can also install any style of flooring you need into your home no matter the shape of your room. Staircases are a wonderful option for this style of carpeting as well.